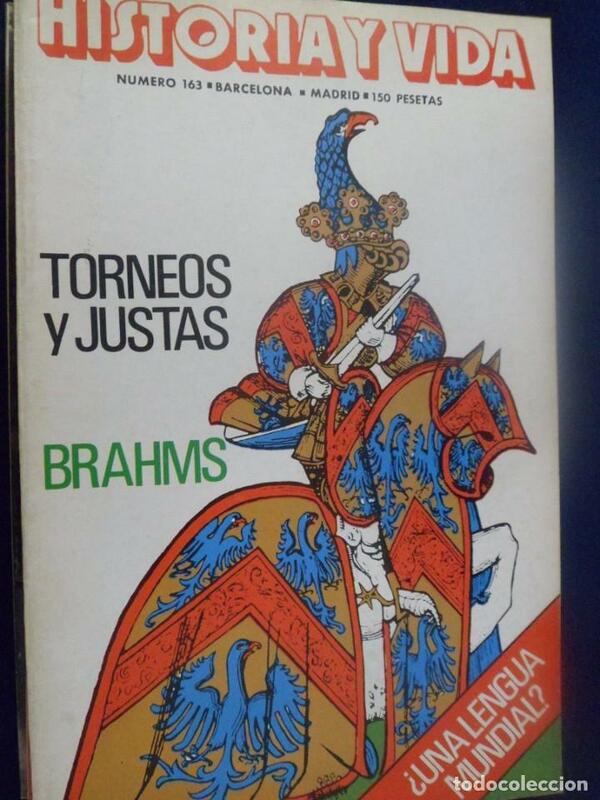 REVISTA HISTORIA Y VIDA - AÑO X1V Nº 163 TORNEOS Y JUSTAS - BRAHMS - ¿UNA LENGUA MUNDIAL? HISTORIA Y VIDA (Nº 163). Hora oficial TC: 00:44:25 TR: 113 ms.